Music for the mind is a fun session for people living with Dementia and their carers. Activities include singing songs, old and new, music and some time to chat. Tea and coffee available. No admission charge, donations welcome. Timing: Every second and fourth Thursday in the month. 10.30am – 12.15pm. 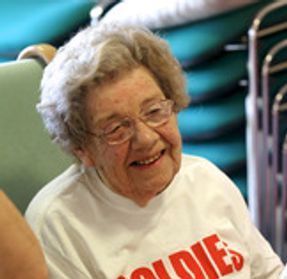 An organisation with which we are associated in the Keynsham and Saltford area is the Golden Oldies Charity. This Charity now runs singing and activity sessions right across England and Wales, including at The Key Centre, Charlton Rd Keynsham, BS31 2JA. 2nd and last Friday of month. 2-3pm also The Hawthorns Community Room, Carpenters Lane. BS31 1EW. For more information please click here or ring on Tel 01761 470006.